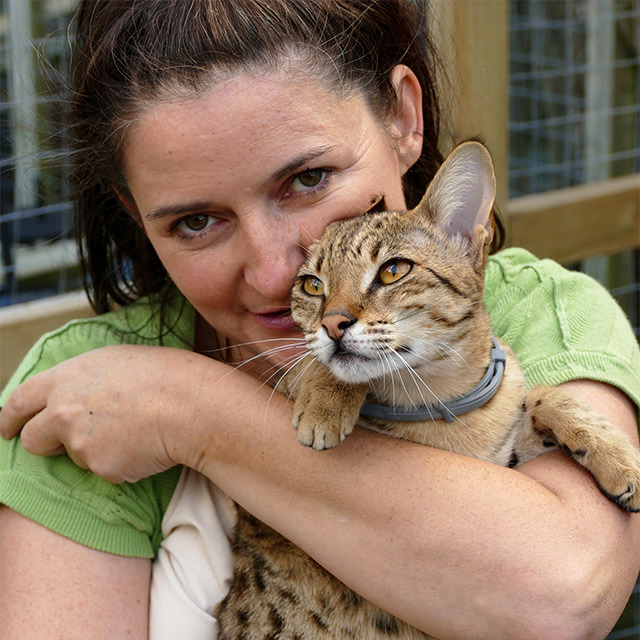 Thanks Andrea for such a beautiful cat settled in really well only took a couple of days to settle and start bonding with me. 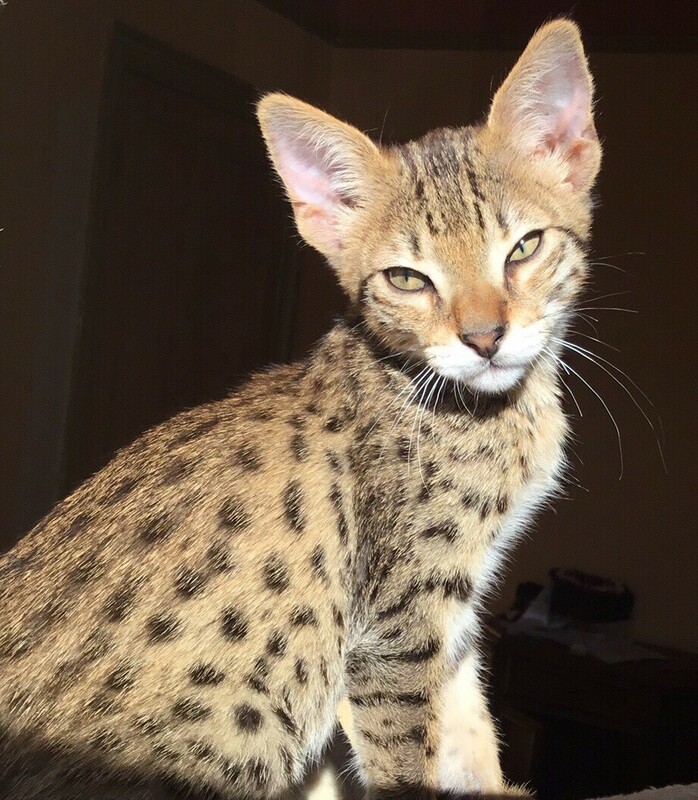 Groot got such a lovely temperament and is a real character still coming out his shell as only had him a week but made fantastic progress in such a short time considering the long distance travel. 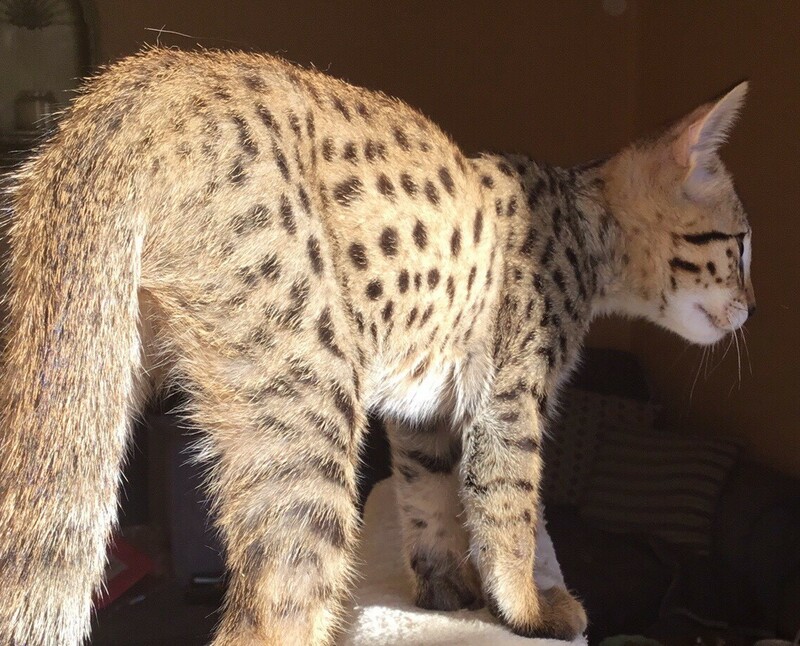 The help and info from Andrea at Savmania was fantastic and was always their to help before purchase and even after purchase anyone looking to buy a Savannah cat I highly recommend Savmania without a doubt.